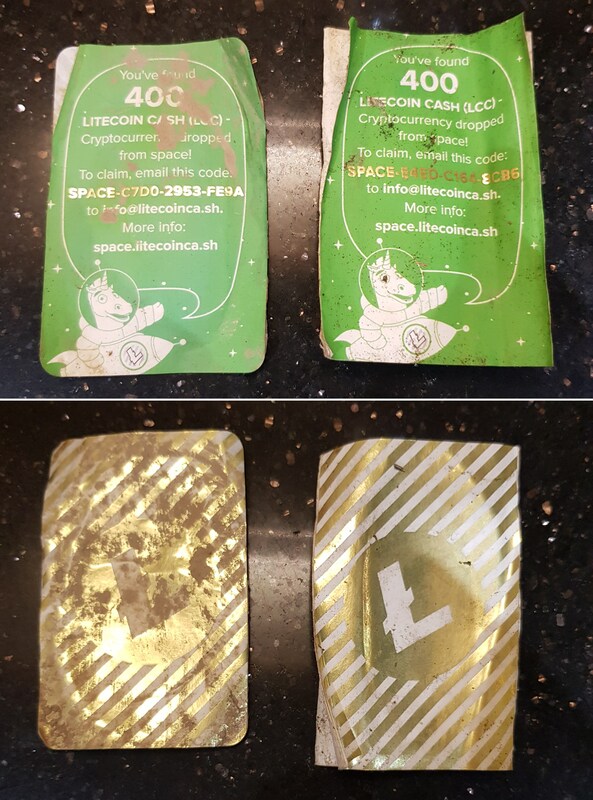 On 17 May 2018, the Litecoin Cash team, in association with Sent Into Space, dropped 160000 LCC from near-space, above the British Midlands. Crypto "airdrops"? This is the real thing! It's really happened! Here's the full mission in amazing 360 degree video. 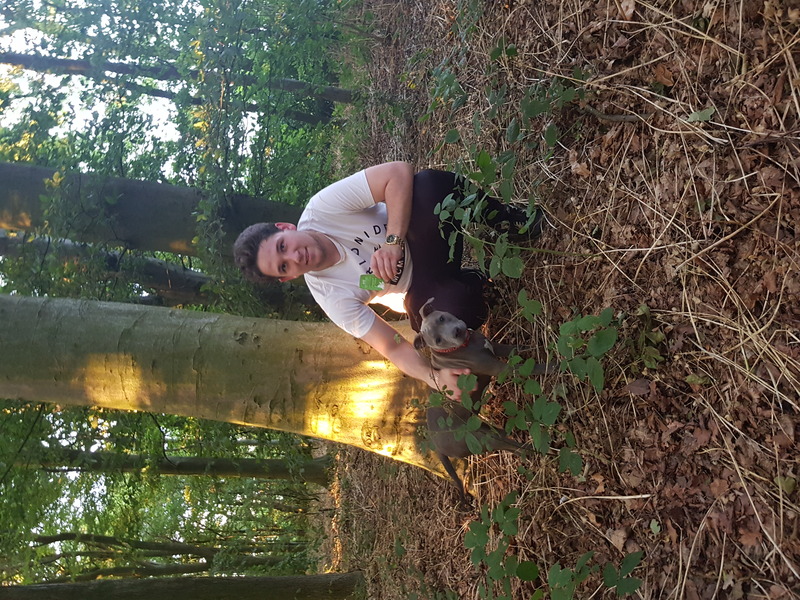 On a sunny June afternoon in central England, Ben Hall and his canine companion Coco were lucky enough to discover the first Spacedrop tickets to be found. As Ben is an IT professional, he realised what he'd found and got in touch with the LCC team straight away. 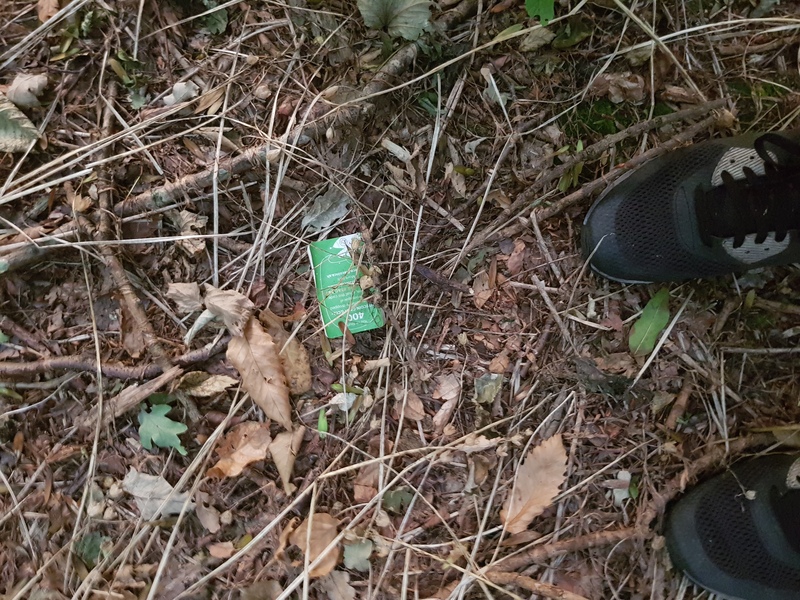 Returning to the area over a few visits, Ben eventually managed to find ten tickets, well preserved by the unusually dry British summer. Congratulations to Ben and Coco from all of us at Litecoin Cash and Sent Into Space. To wrap up Season 1 of our project and reward the LCC community with a truly epic event. We're really excited to partner with Sent Into Space - global experts in near space missions. Based in Sheffield, UK, they have ties to multiple universities and the UK Space Agency and are all-round lovely people. If you're within a few hundred kilometers of the launch site, you stand a chance of finding one of our golden tickets. Each contains a secret for you to email to us in order to claim. We've earmarked 160K LCC to pay claimants.  Litecoin Cash Golden Tickets will ascend to a stratospheric altitude of over 32 km. The ascent time will be about 3 hours. At the apex of ascent, the Golden Tickets will be released and accelerate to speeds in excess of 200 mph (300 km/h). Golden Tickets will eventually slow to a very gentle pace as they enter the tropospheric layer, the lowermost layer of Earth's atmosphere where most weather phenomena and clouds occur. It is estimated that after the release it will take about an hour for the Golden Tickets to descend. If you are from the United Kingdom, France, Belgium, Netherlands or Ireland look up to the sky on May 17 to make sure you don't miss your Golden Ticket! Can't make it to the first spacedrop? Share the event for a chance to win 5000 LCC and a Roger the Unicorn t-shirt!  On May 30 2018, we will select 5 winners at random out of all who share our event with the #spacedrop hashtag. 1st prize: 3000 Litecoin cash + Roger The Unicorn t-shirt. 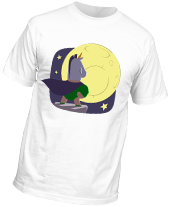 2nd Prize: 2000 Litecoin Cash and Roger The Unicorn t-shirt. 3-5 Prize - Roger The Unicorn T-shirt. Winners will be contacted directly.